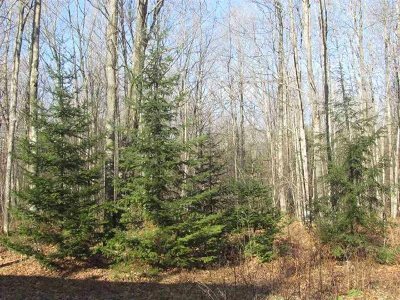 Enjoy the North Woods year around with being close to trails. 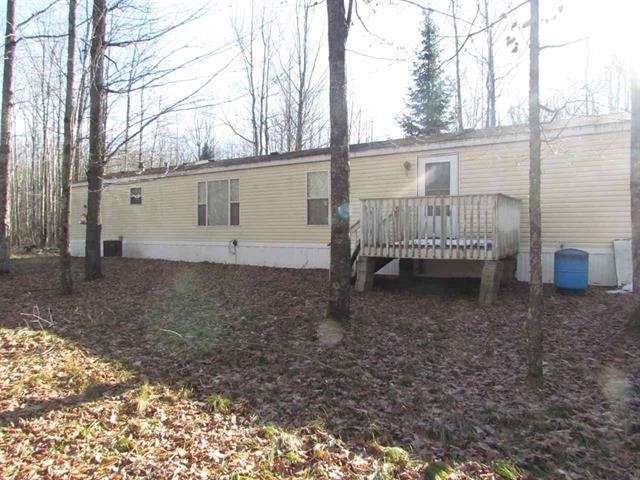 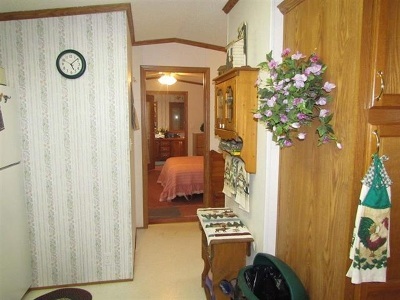 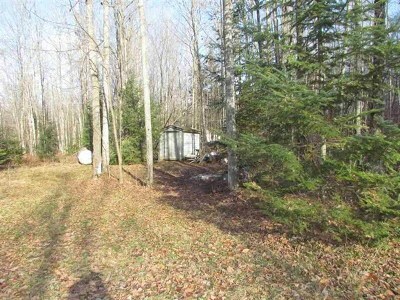 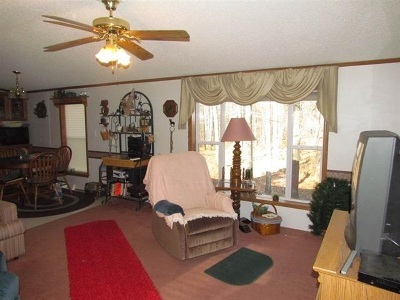 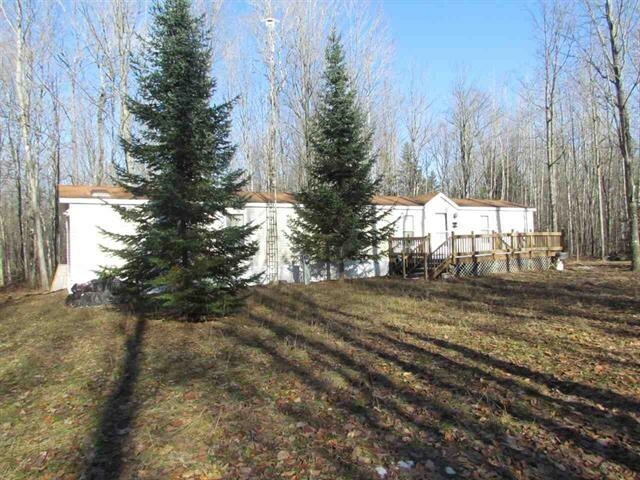 Tucked in the woods on 13.65 acres you will find this 3 bedroom and 2 bath home featuring split bedroom design, vaulted ceilings, skylights, central air, good size living room with open concept to kitchen / dining, super master suite with private bath featuring double sinks, garden tub and separate shower. 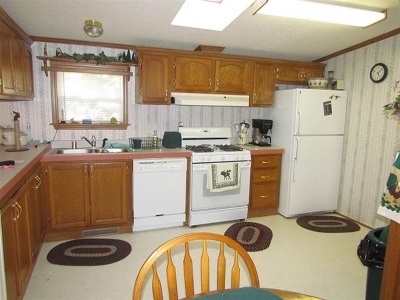 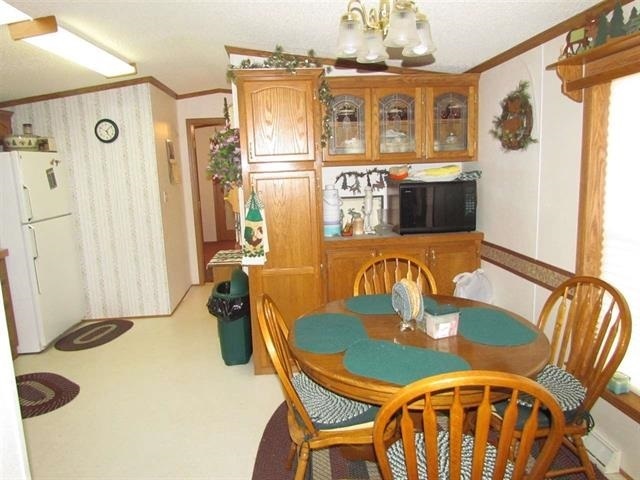 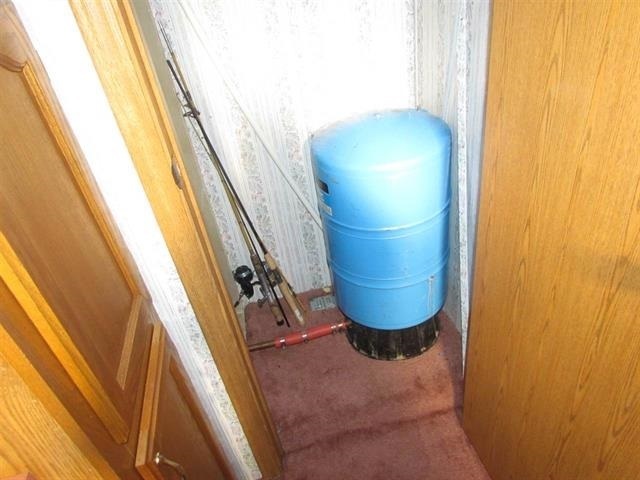 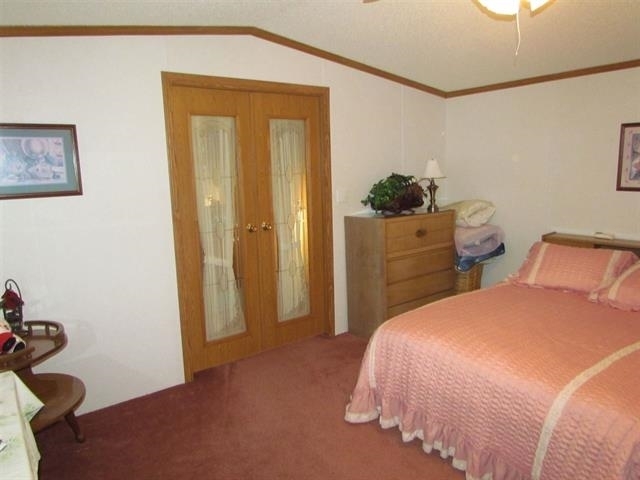 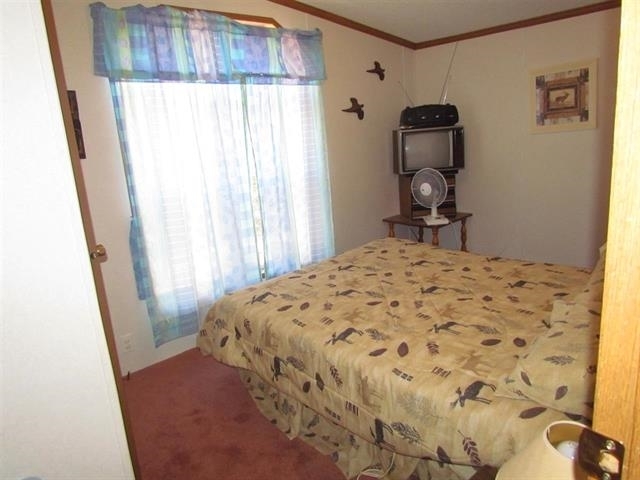 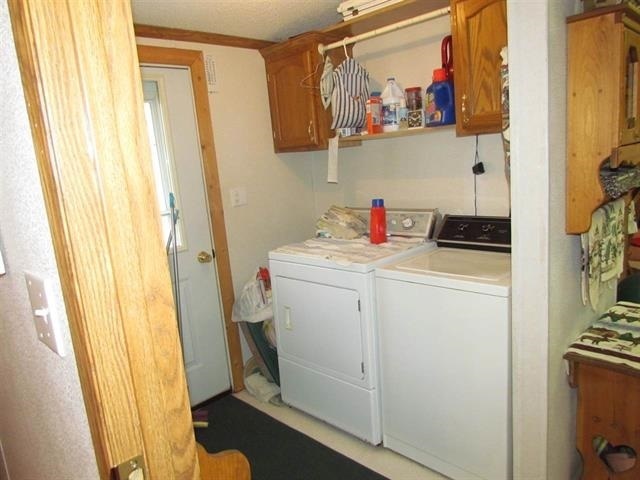 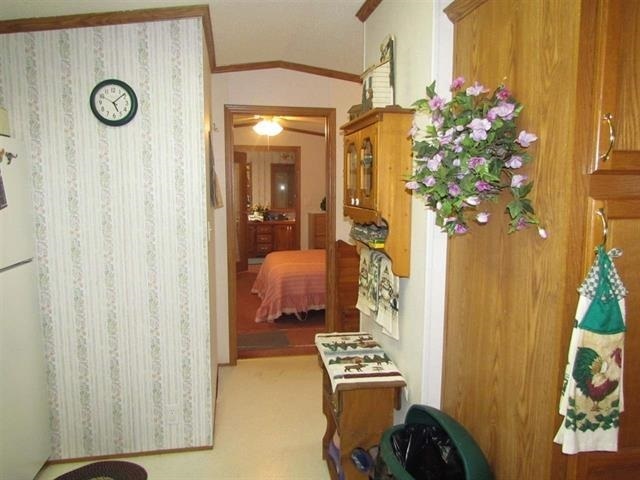 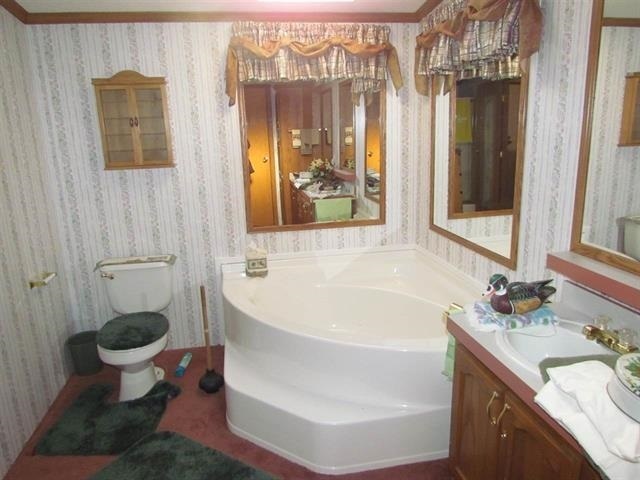 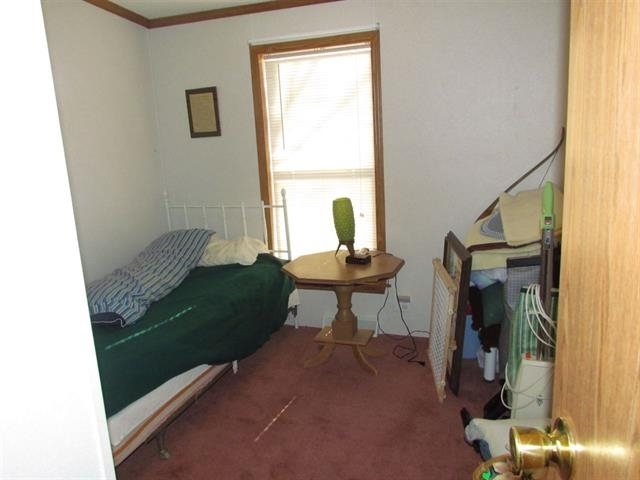 Seller is including appliances, most furnishings and storage sheds. 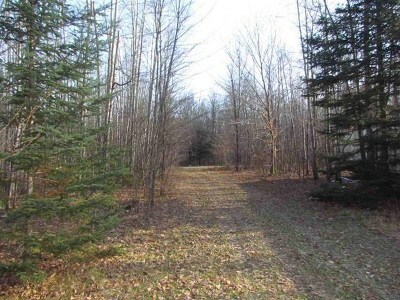 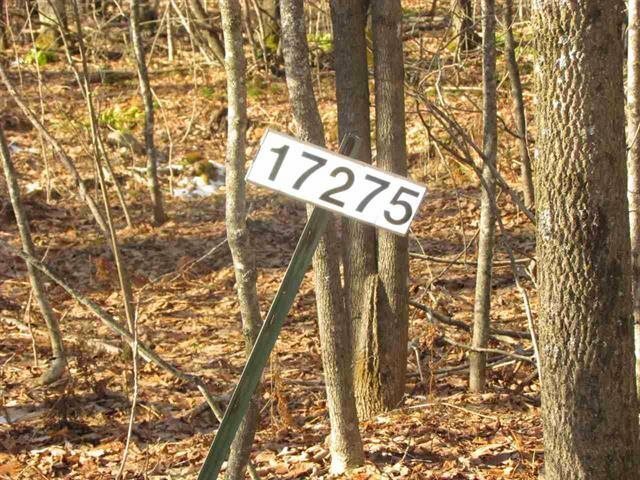 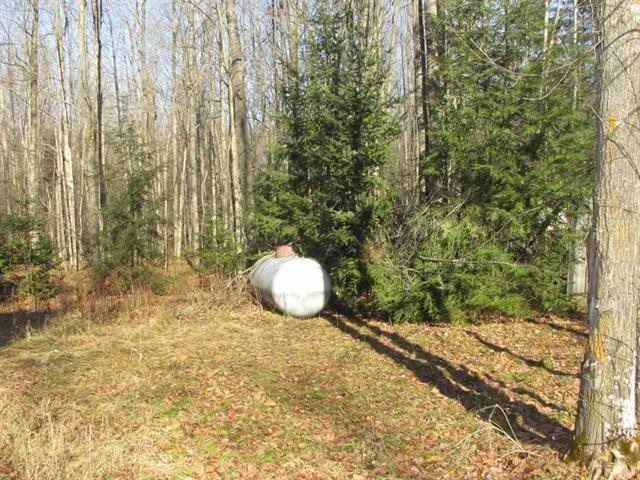 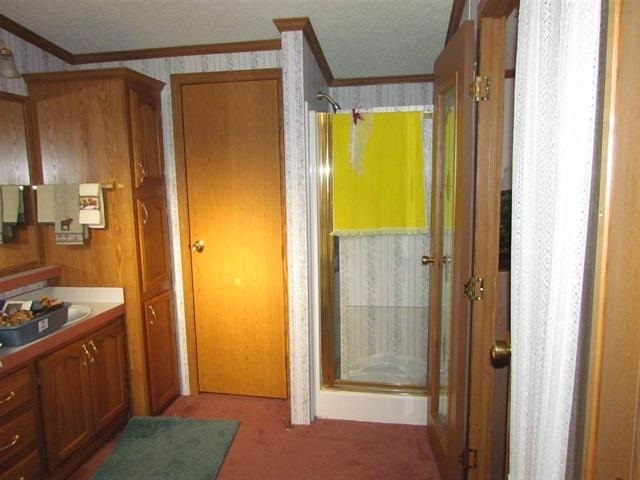 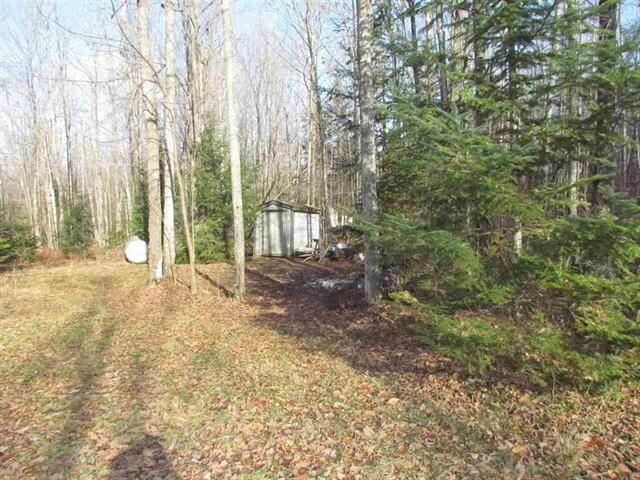 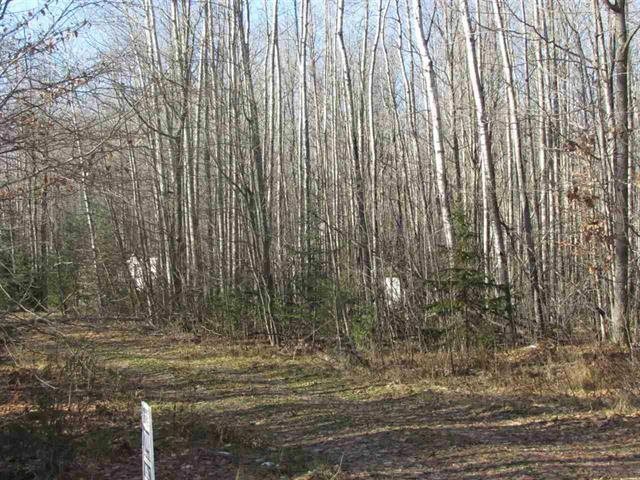 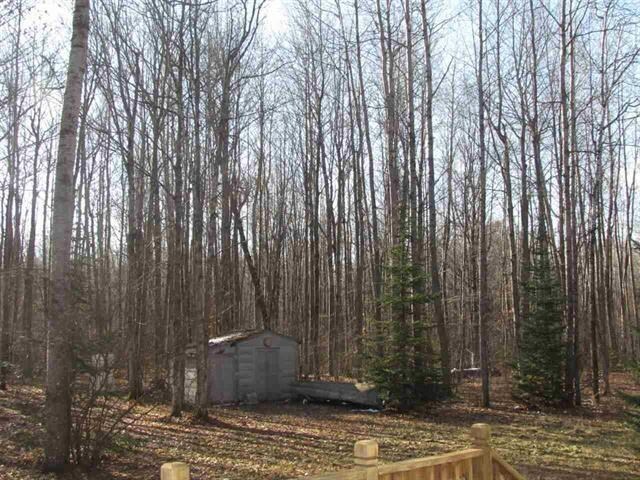 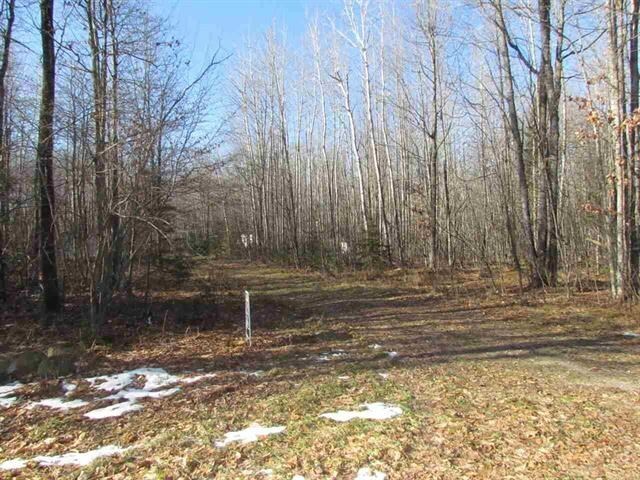 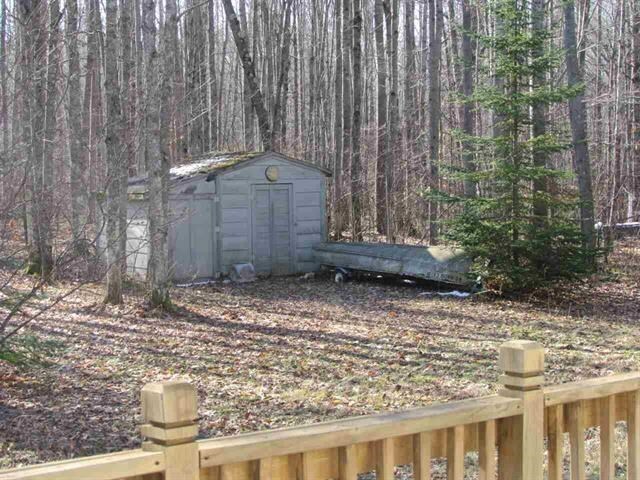 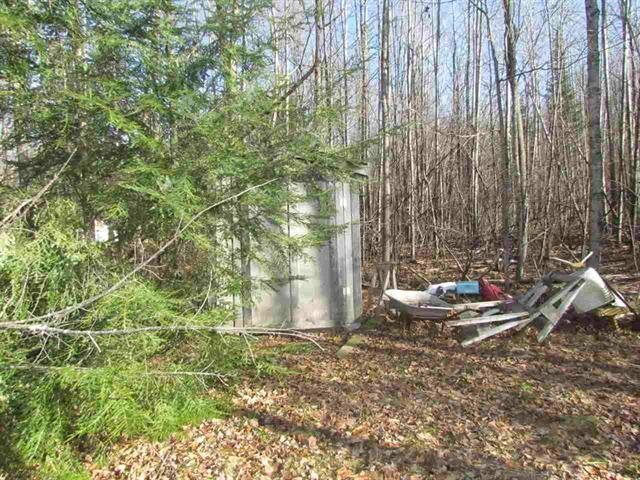 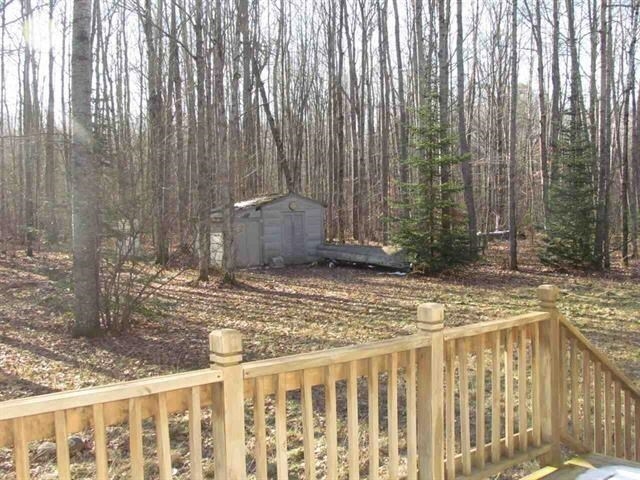 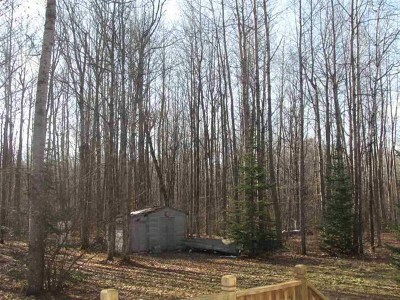 One acre residential, 12.65 acres zoned other. 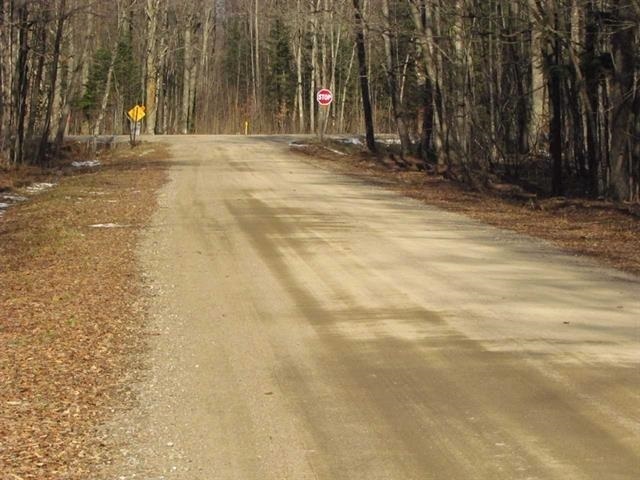 Directions: Hwy 32 North To Townsend, Left On County T To Snowmobile Lane, Left To Property On Right.